Ryan was diagnosed with Vascular Ehlers-Danlos Syndrome (VEDS). Temple — On a rainy Wednesday morning in Temple, the Channel 6 crew was all smiles. But three-year-old Ryan Dolliver is on a mission - for selfies. 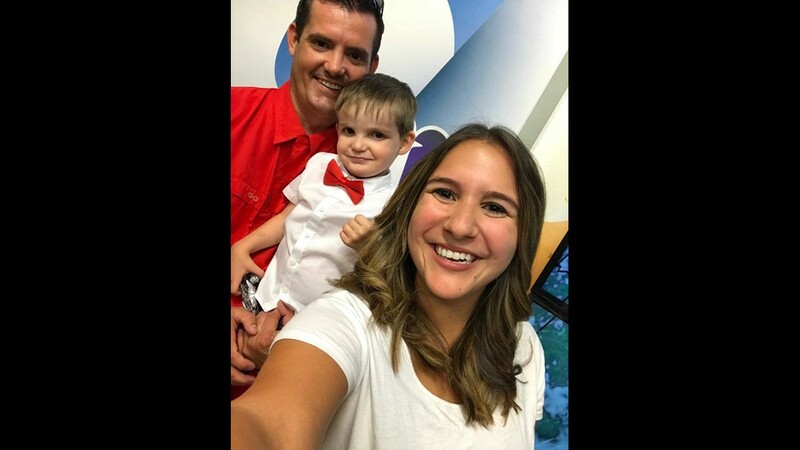 "We want to Guinness Book World Record for the most selfies with media personalities," Ryan's dad, Kyle, said. "Talk show hosts and we definitely want to get a few celebrities in along the way." But behind those selfies is the desire of a family desperate for answers, because about a year and a half ago, the Dolliver's family's lives changed forever. "He got diagnosed the day before he turned two," Kyle said. "Our reaction was that of shock, that somebody as precious and as vulnerable as he is can have something that's potentially deadly....Me and my wife both fell into a deep, dark depression for about a month or so because you don't know how to deal with a situation like this." VEDS affects the body's connective tissue. Kyle said the doctors explained it means Ryan's body lacks Collagen 3, which holds the body together and makes Ryan susceptible to ruptures. "Artery ruptures, bowel ruptures, any organ can rupture," Kyle said. "And it can be with cause or without." Currently, there's no cure and research is minimal. That's why Ryan's Challenge is taking them around to news stations to raise awareness, one selfie at a time. 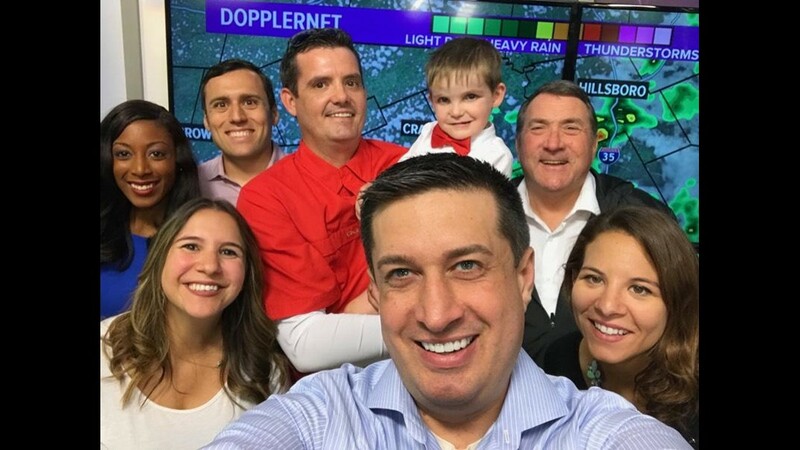 The Texas Today Crew of Kris Radcliffe, Heidi Alagha and Jamie Kennedy join Kurtis Quillin and Jillian Angeline in a selfie with the Dolliver family. 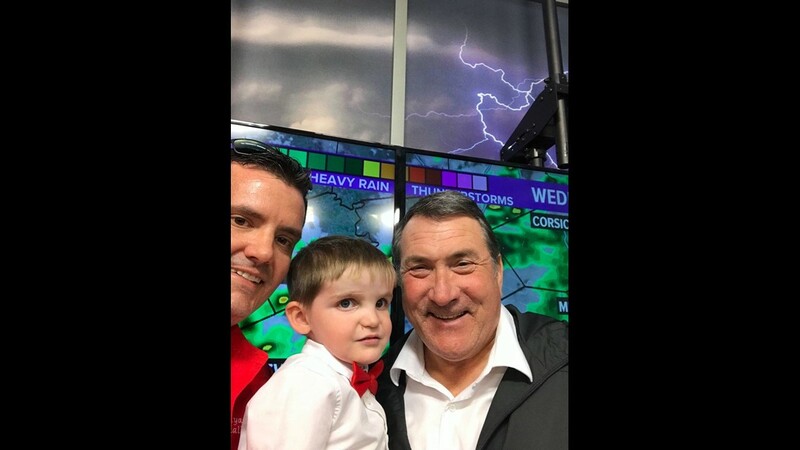 Channel 6 Anchor Doug Currin poses with Ryan (middle, 3) and Kyle Dolliver as part of Ryan's Challenge on June 20, 2018. 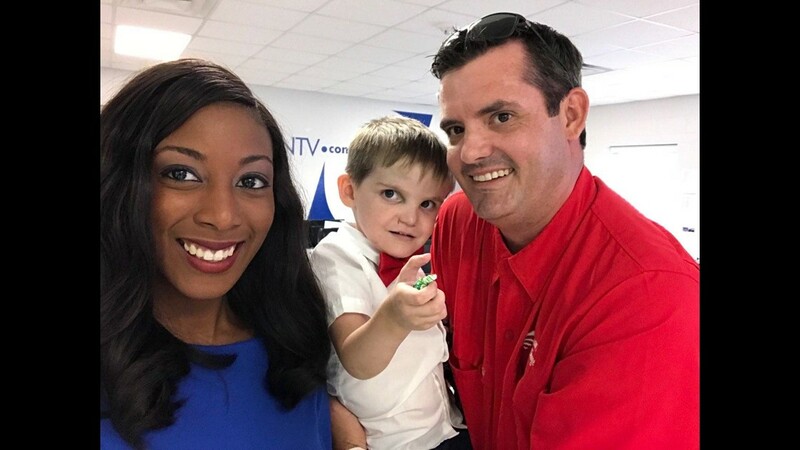 Channel 6 News Reporter Emani Payne poses with Ryan (middle, 3) and Kyle Dolliver for Ryan's Challenge on June 20, 2018. Emani Payne, Zac Scott, Andy Andersen, Jessica Morrey, Doug Currin and Jillian Angeline pose with Ryan (back, second from right) and Kyle Dolliver (back, middle) for Ryan's Challenge on June 20, 2018. 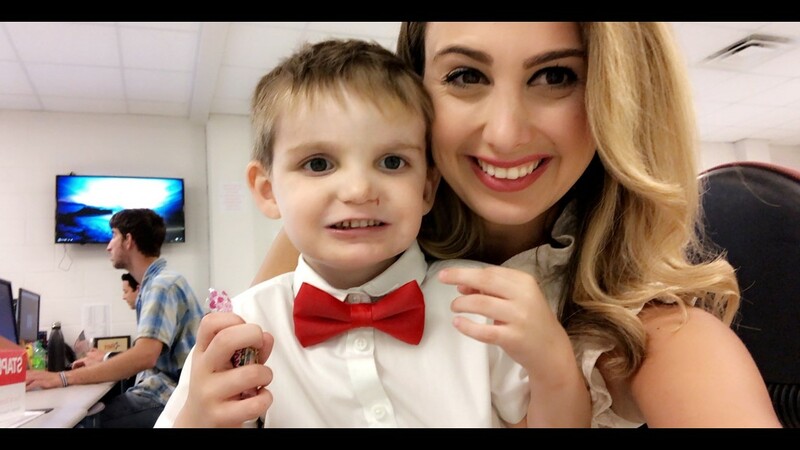 Channel 6 morning anchor Heidi Alagha poses with Ryan Dolliver for Ryan's Challenge on June 20, 2018. 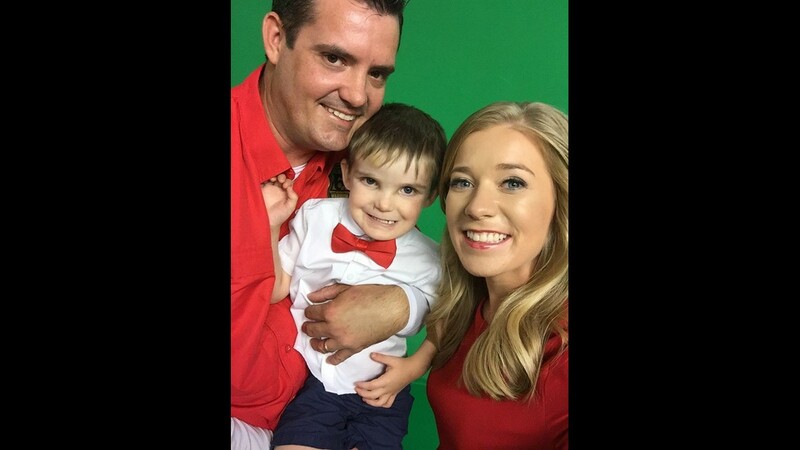 Channel 6 Sports Reporter/Anchor Jessica Morrey poses with Ryan (middle, 3) and Kyle Dolliver for Ryan's Challenge on June 20, 2018. 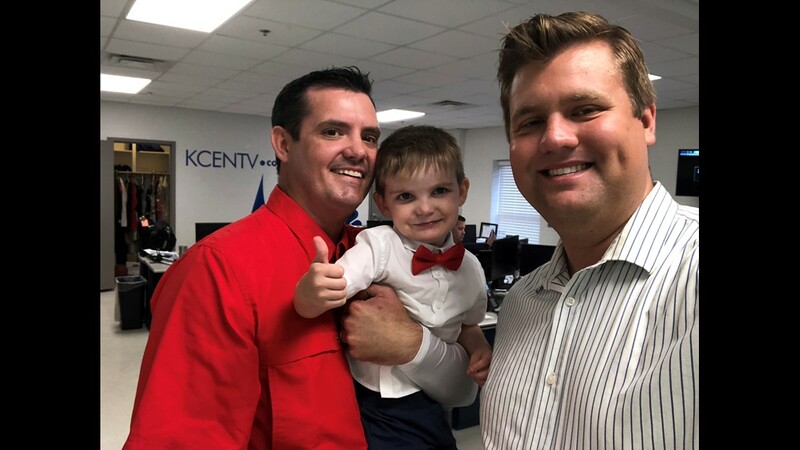 Channel 6 morning anchor Kris Radcliffe poses with Ryan (middle, 3) and Kyle Dolliver for Ryan's Challenge on June 20, 2018. 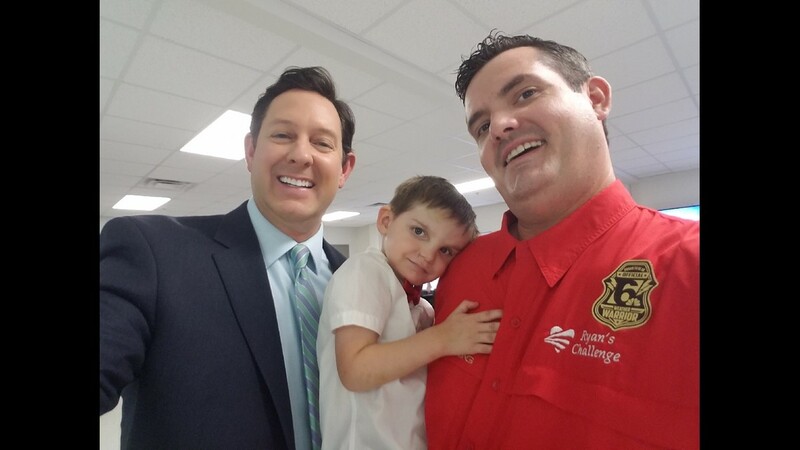 Channel 6 News &amp; Sports Reporter Kurtis Quillin poses with Ryan (middle, 3) and Kyle Dolliver for Ryan's Challenge on June 20, 2018. 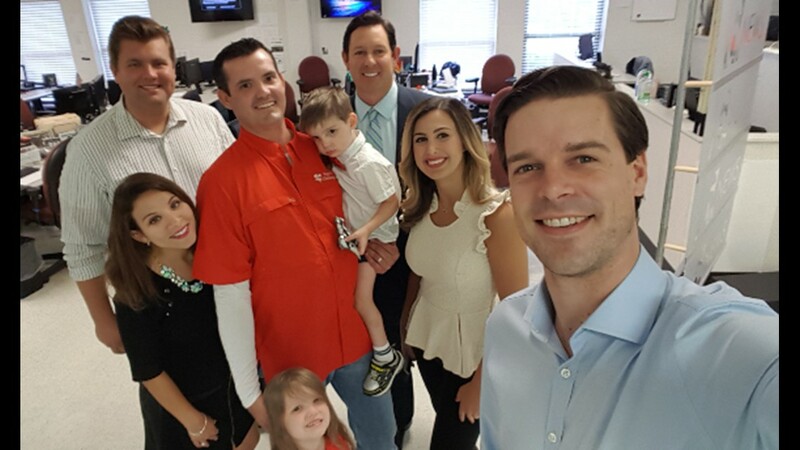 Channel 6 Meteorologist Meagan Massey takes a selfie with Ryan (middle, 3) and Kyle Dolliver for Ryan's Challenge on June 20, 2018. 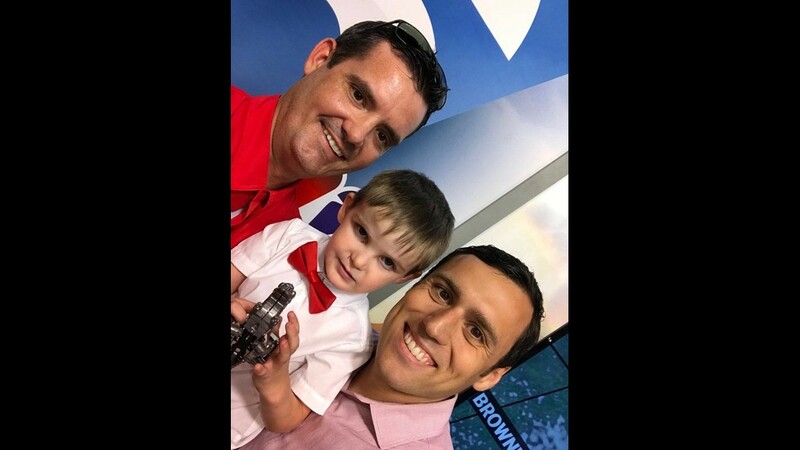 Channel 6 Meteorologist Zac Scott takes a selfie with Ryan (middle, 3) and Kyle Dolliver for Ryan's Challenge on June 20, 2018. 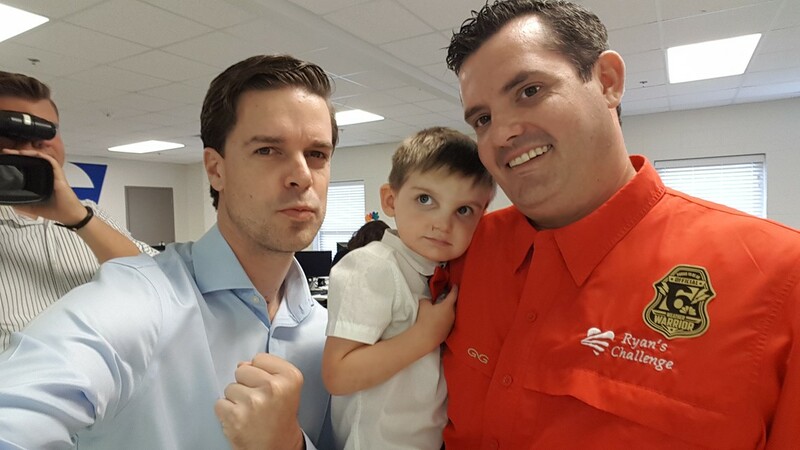 Channel 6 morning reporter Jamie Kennedy poses with Ryan (middle, 3) and Kyle Dolliver for Ryan's Challenge on June 20, 2018. 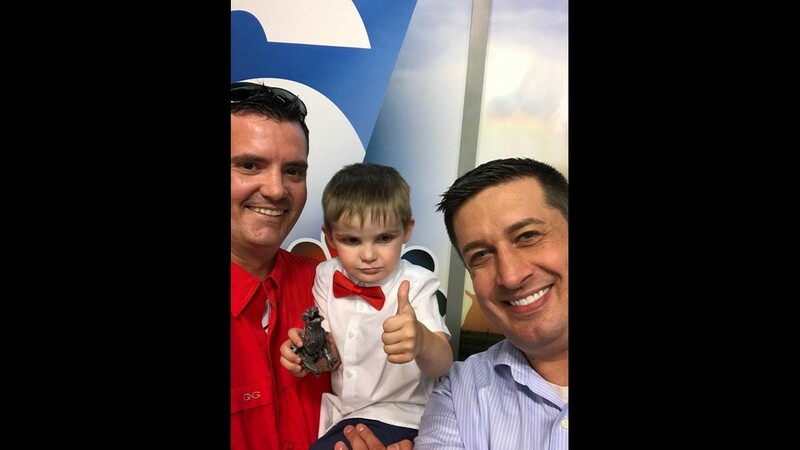 Channel 6 Chief Meteorologist Andy Andersen poses with Ryan (middle, 3) and Kyle Dolliver for Ryan's Challenge on June 20, 2018. 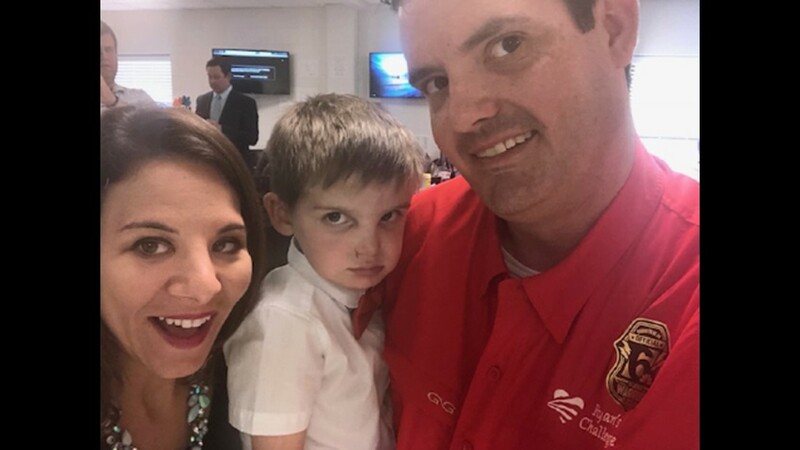 Channel 6 Military Reporter Jillian Angeline poses with Ryan (middle, 3) and Kyle Dolliver as part of Ryan's Challenge on June 20, 2018. "That way, more money is focused on Vascular Ehlers-Danlos Syndrome, because that's the only way that we're going to cure anything."